The big picture: The number of Indians with smartphones has more than doubled — to over 500 million — since the last national election in 2014. 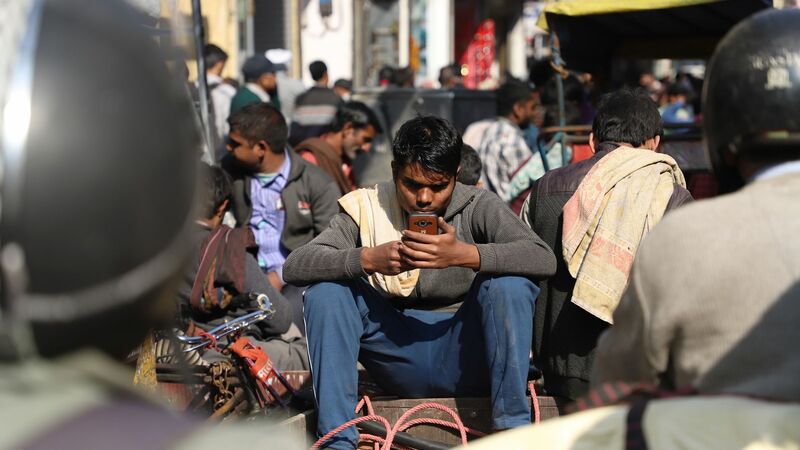 Ravi Agrawal, author of “India Connected: How the Smartphone is Transforming the World's Largest Democracy,” tells me that for millions of Indians, a smartphone is not only their first telephone. It’s their first camera, their first computer, their first TV. India's election began last week but will continue in stages through May 19. Indonesia goes to the polls on Wednesday.